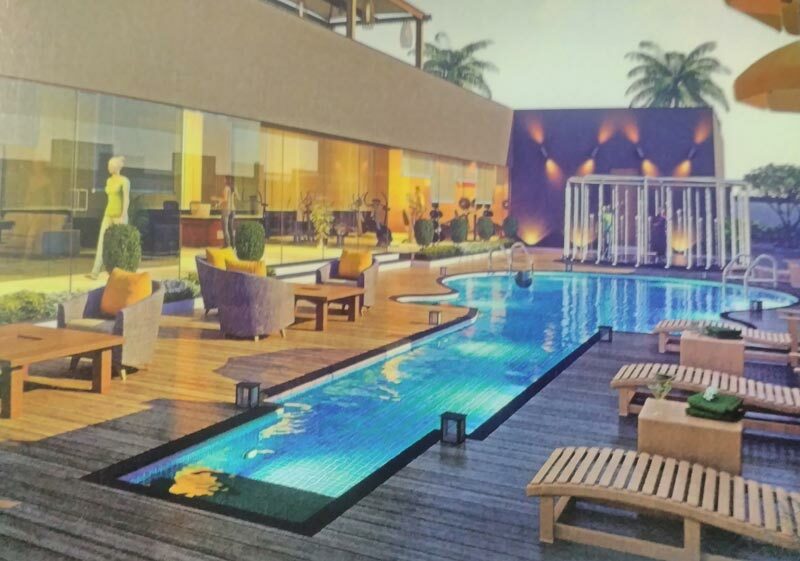 2 BHK Flats/Apartments for Sale in Sima Nagar, Surat - 1219 Sq.ft. Nakshtra Nebula, Sign Up for Perfect Lifestyle. an Arrival to the King-sized Entrance for Life. prosper In...to Show Your Immense Love for Your Family By Presenting this Royal Luxury. 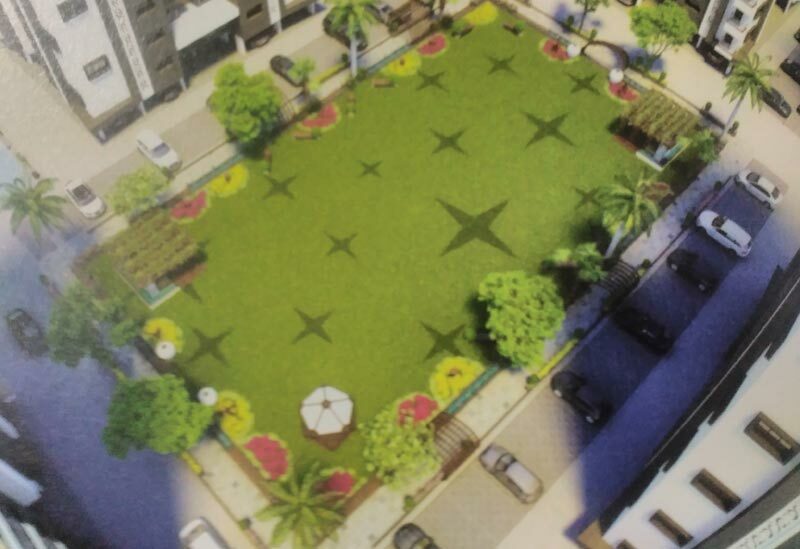 Built Up Area : 1219 Sq.ft., Plot / Land Area : 12000 Sq. Yards, Carpet Area : 732 Sq.ft. 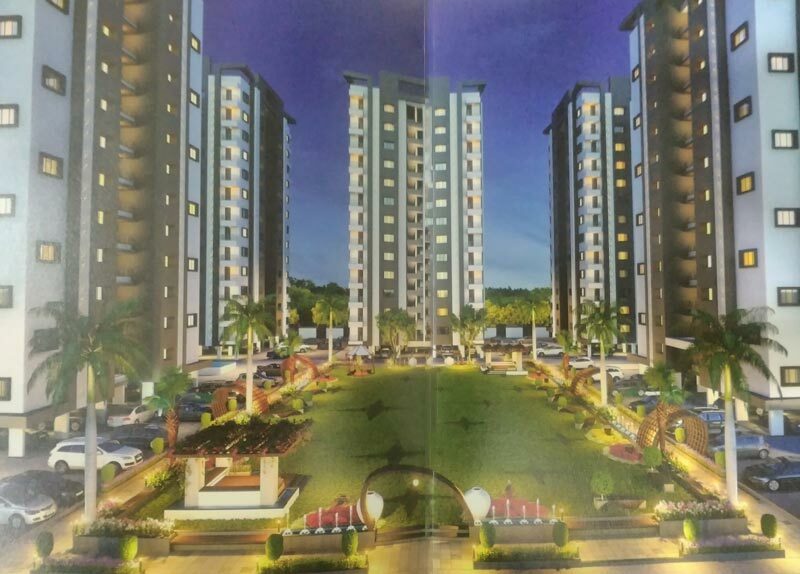 2 BHK / 1387 Sq.ft. 3 BHK / 1875 Sq.ft. 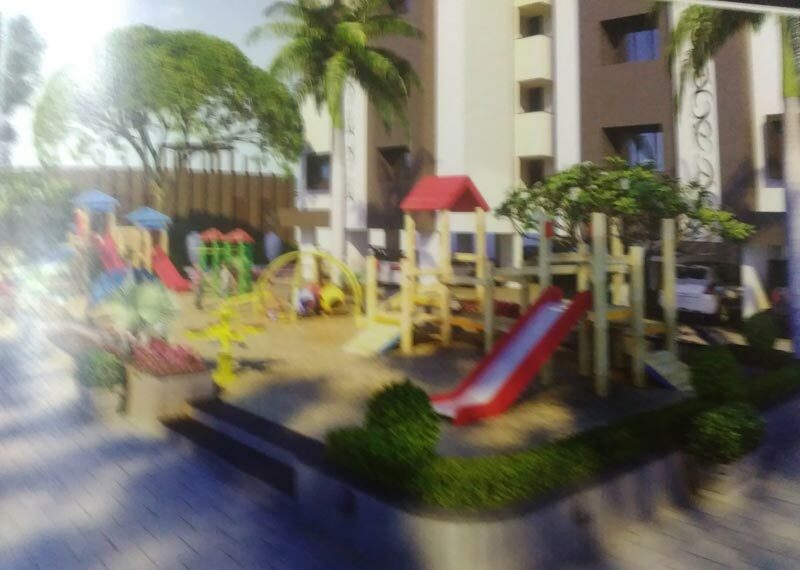 3 BHK / 2412 Sq.ft. 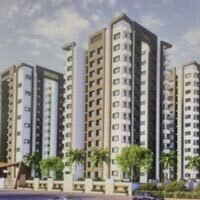 2 BHK / 1215 Sq.ft. 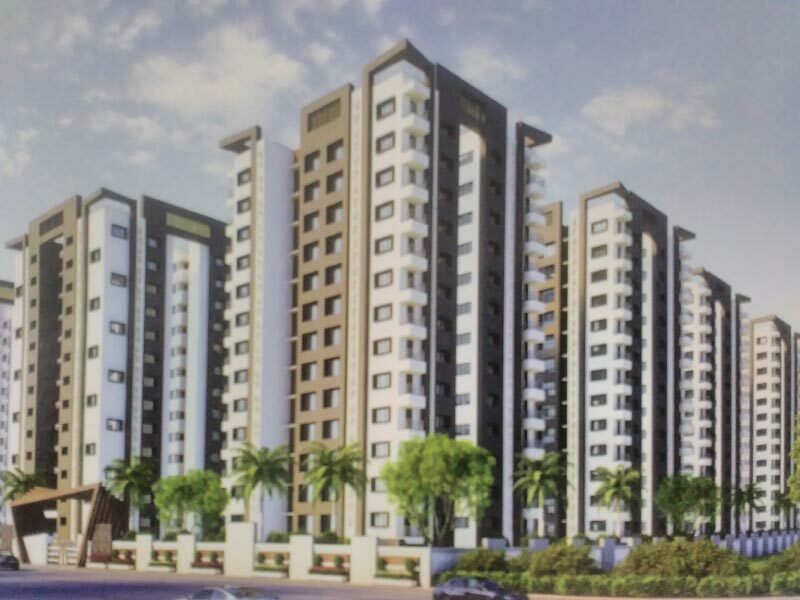 3 BHK / 1880 Sq.ft.